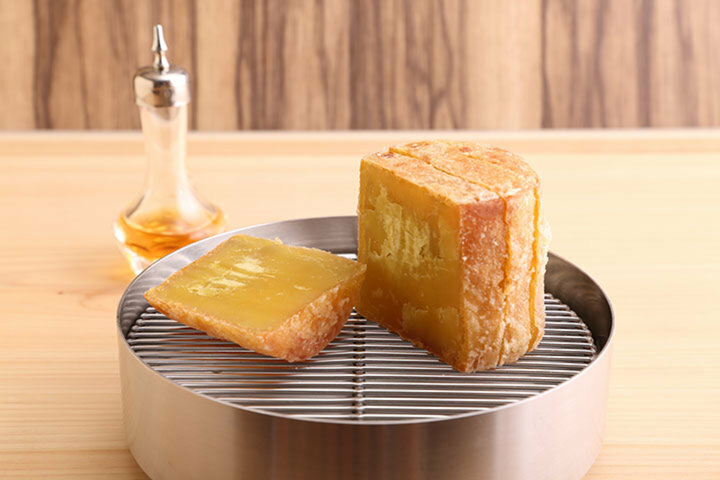 Nihonbashi Sonoji is a Michelin 1-star tempura restaurant which opened in October 2016 after relocating from Shizuoka to Nihonbashi, Ningyōchō, where many popular restaurants are also located. Based on the concept of combining tempura with soba, it is a popular setting for customers to not only enjoy the carefully chosen vegetables and fish tempuras, but also flavor delicious soba noodles in a place where guests and chefs frequently visit from all over the country. The owner, Toshiyuki Suzuki, is the eldest son in a family which owns a soba restaurant called Hosojimaya, in Shimada, Shizuoka Prefecture. After graduating from culinary school, he worked at his family's for 7 years. 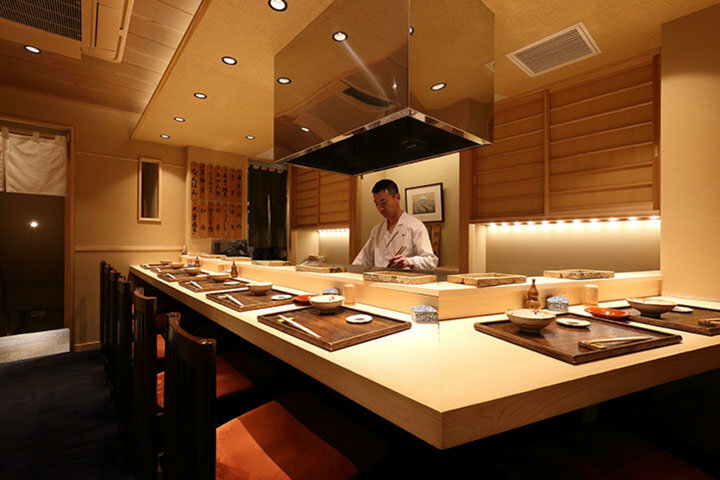 He then trained at the Japanese restaurant Kakinoki for 2 years, and finally in 2000 he opened Nihonbashi Sonoji. 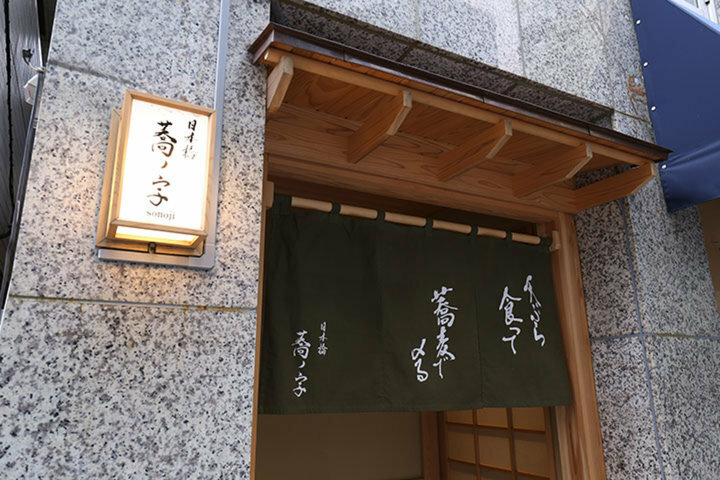 After experiencing for the first time the taste of tempura from the restaurant Mikawa Zezankyo, which is run by the legendary tempura chef Tetsuya Saotome, he wanted to create a restaurant which provides soba with tempuras, and wanted to become a popular restaurant among local customers. 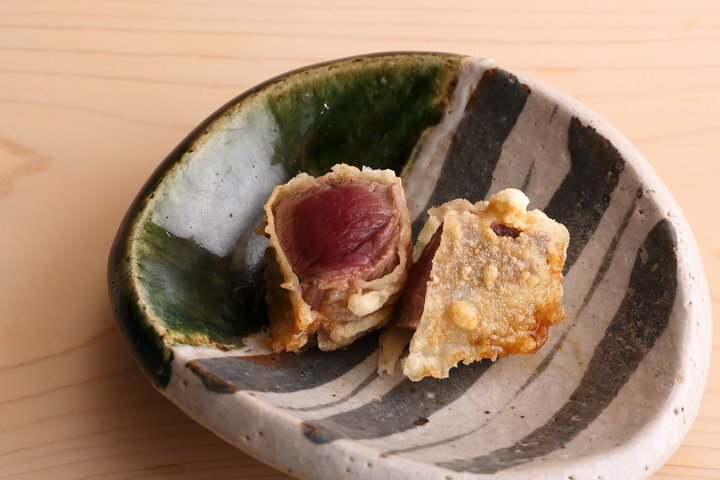 Then, with the idea of "wanting people in Tokyo to also be able to taste the finest vegetables and seafood tempuras which he had been handling in Shizuoka", he relocated his restaurant to Nihonbashi, Tokyo. 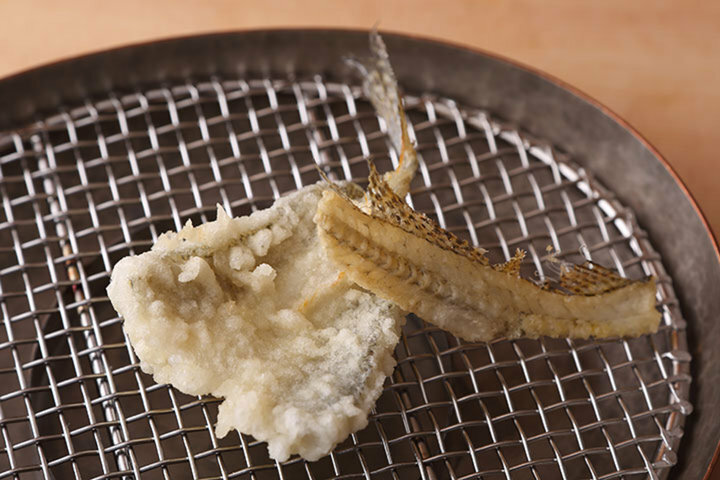 The tempura uses venison and "tendane", along with Shizuoka's vegetables and mushrooms, and seafood from Suruga Bay. Shizuoka vegetables are hard to find in Tokyo, for example Shizuoka carrots and tamatori mushrooms, which has an abalone-like texture when exposed to heat. Taking advantage of his prior work experience, Ni-hachi soba noodles are also included on the menu, and are handmaded using buckwheat flour from Mashiko and Kawane. The sake is sourced strictly from the Omuraya brewing in his hometown, Shimada. 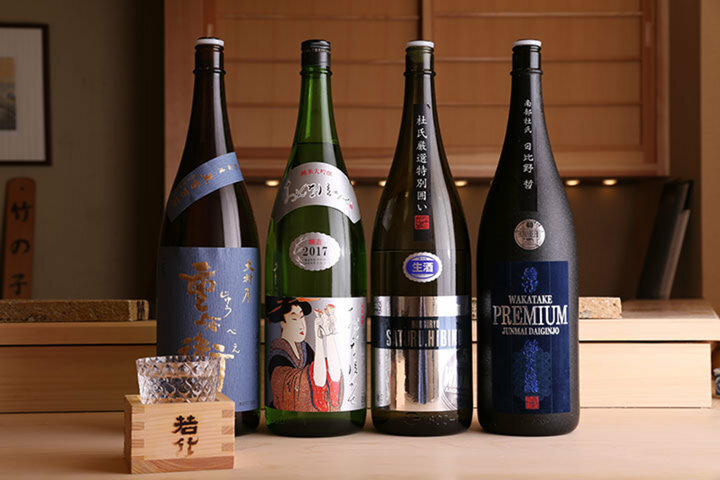 For each season, the restaurant prepares 3-4 kinds of Japanese sake which cannot be easily found in Tokyo, such as Onna Nakase and Jyuubei sake. 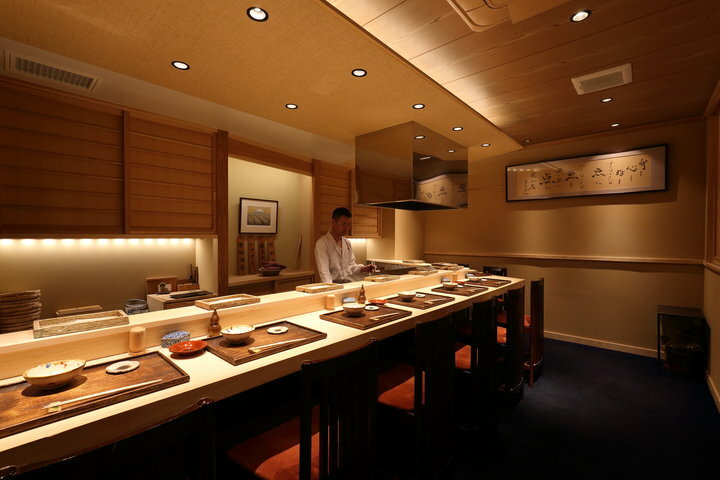 The dignified interior has an 8 seat counter made from Japanese cypress wood. 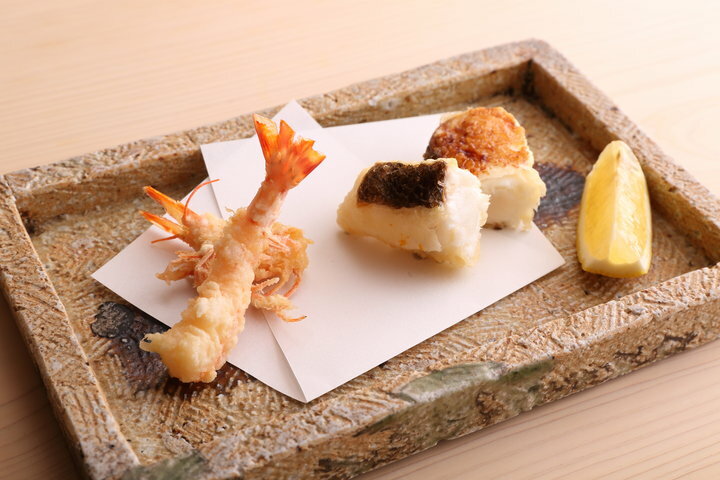 Compared to other high-class tempura restaurants in Tokyo, customers can enjoy tempura at a reasonable price. This restaurant can also be held for a wide range of events, such as meals with colleagues, entertaining, and anniversaries. 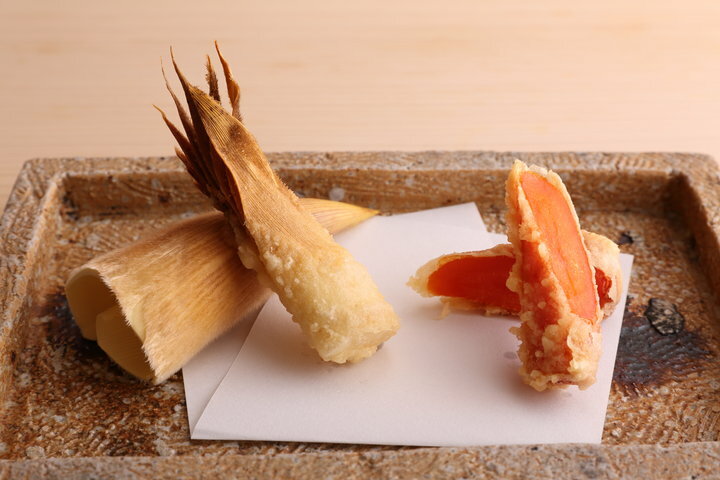 This is an exquisite tempura restaurant where customers can enjoy the allure of Shizuoka ingredients in Tokyo. Lunch: 11:45 or 12:00 Start （14:00 Close） Dinner: 18:00 or 18:30 or 19:00 Start（21:00 Close）※The meal will not start until everyone at the same table arrives.